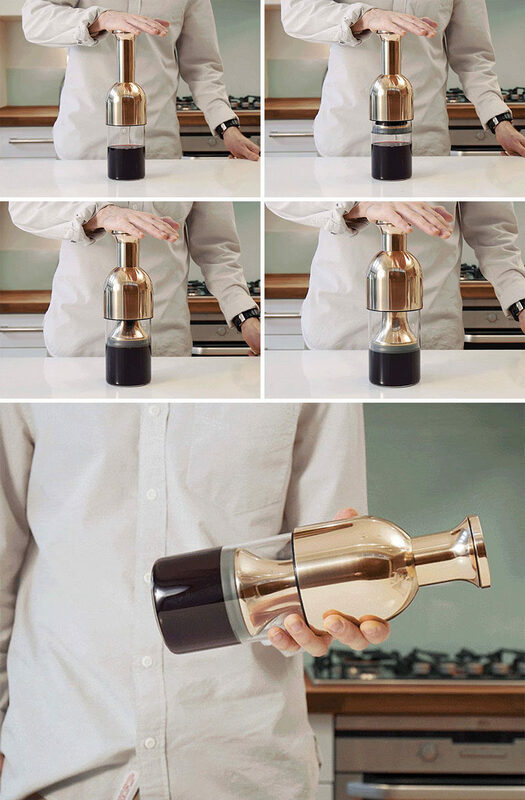 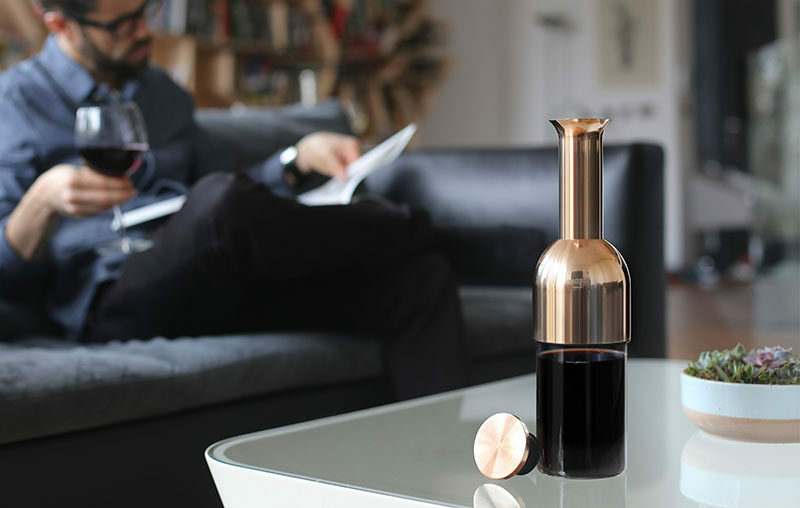 Tom Cotton, an industrial designer, has just launched his latest project, eto, an elegant wine decanter that has been designed to not only store wine, but to preserve it as well. 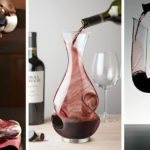 To use eto, a bottle of wine is poured into it, to open up the wine and release the notes and tannins that enhance the flavor. 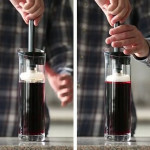 When pouring, the long funnel gently oxygenates the wine, while the sharp lip allows for drip-free pouring. 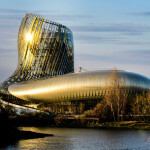 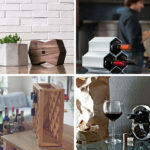 When it is time to store the leftover wine, the sophisticated and innovative preservation system of eto, proven by independent laboratory tests and blind taste test with wine industry experts, allows an air tight seal that stops the oxidation process and keeps the wine fresh for at least 12 days. 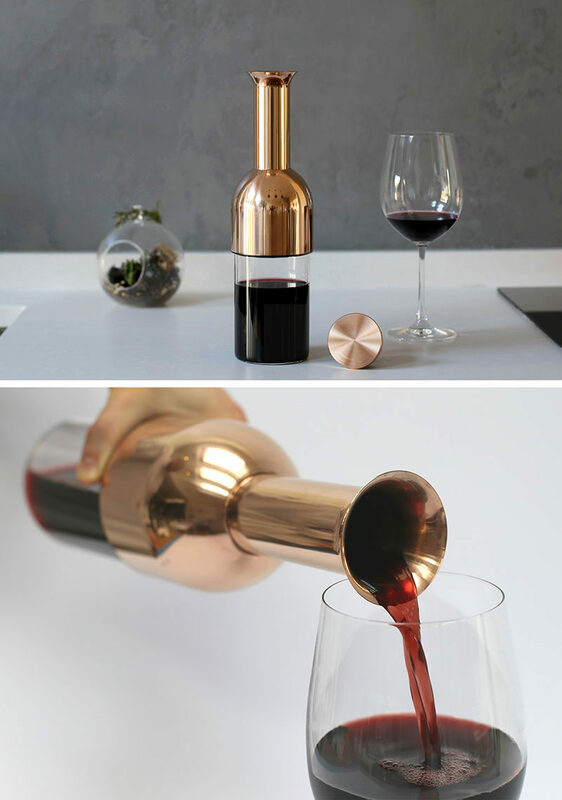 Designed to fit into a fridge door, eto also has a cap that can be removed to allow for easy pouring of the next glass of wine.